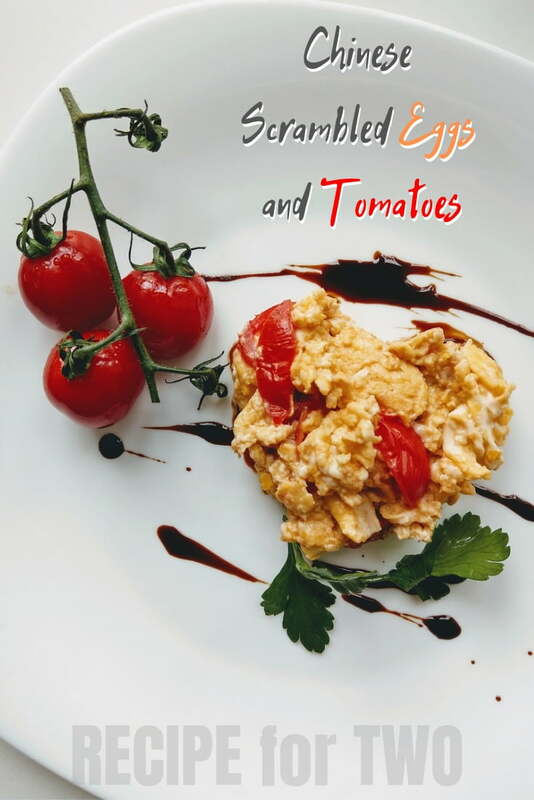 Here’s how to make a traditional Chinese scrambled eggs and tomatoes recipe for a delicious breakfast for two, including a tasty modification and romantic serving idea. 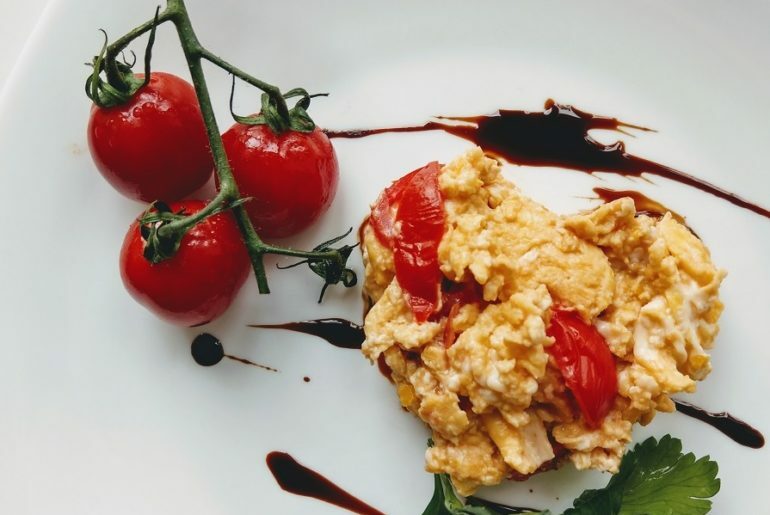 Chinese scrambled eggs and tomatoes is a traditional Chinese stir-fry recipe. 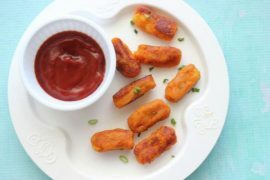 It’s very easy to make with few ingredients, and it makes the perfect fast breakfast. You can make it for you and your significant other as a lovely traditional breakfast with a new flavor. 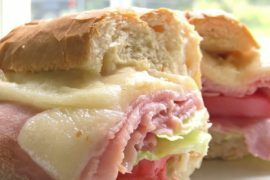 In this recipe, we’re making a slightly modified version that makes it even better. 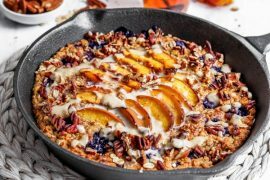 And of course, we’ve made this recipe to be ideal for a breakfast for two. 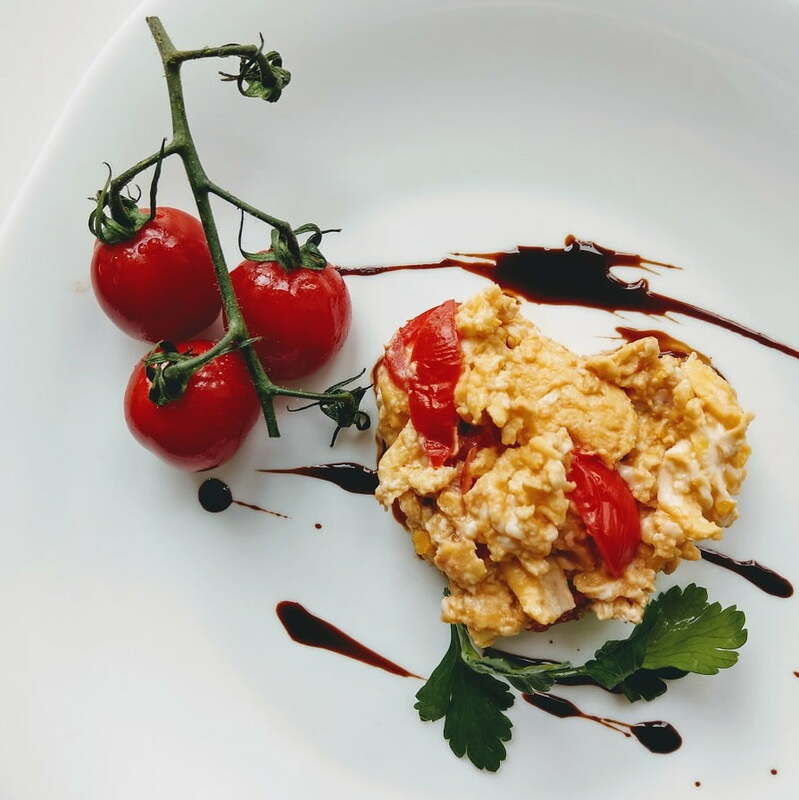 It’s a nutritious and healthy breakfast meal with a tasty combination of creamy scrambled eggs, juicy tomatoes and a salty-sweet touch of Soya and Teriyaki sauce. Preheat the pan with a splash of oil or butter. Scramble eggs on medium heat until they are almost done but still runny. Add sliced tomatoes and stir for another 2-3 minutes on medium heat. Stir in the sauces to finish. 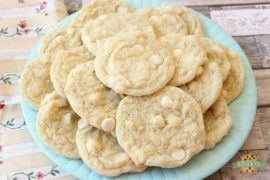 The original recipe also includes a teaspoon of sugar. You can add it for a sweeter taste (although Teriyaki sauce already adds some sweetness). It’s completely optional, though. This is not a traditional Chinese serving of the scrambled eggs but we like it better than just serving the dish in a bowl. It’s a beautiful way to serve scrambled eggs with a romantic touch. Your man (or woman) will love it. First, grilled or pan-fried cherry tomatoes work well as the side to the eggs. The recipe already includes tomatoes so it doesn’t mess with the taste. Simple fry a little branch of tomatoes in a separate pan while you’re cooking the eggs and add them to the serving plate. Next, spread some Teriyaki sauce on the plate with a knife in a few freehand lines. It adds some nice texture to the white plate. Finally, use a heart-shaped baking form to shape those eggs into a heart shape. Add some greens like parsley to finish. 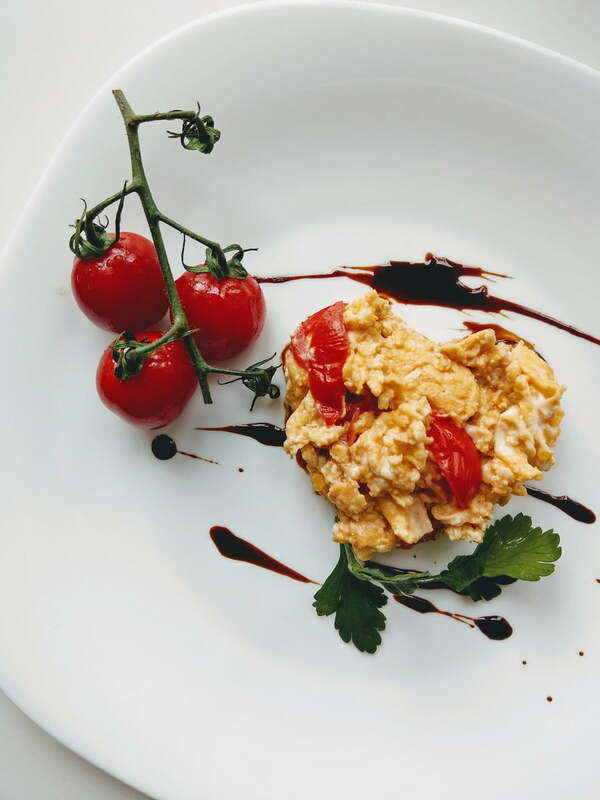 It’s the same scrambled eggs but in a whole romantic new way to serve which makes all the difference.